'In our opinion' this home is offered to the market in good order throughout offering gas central heating and uPVC double glazing throughout while also having neutral and modern style decoration and fittings. 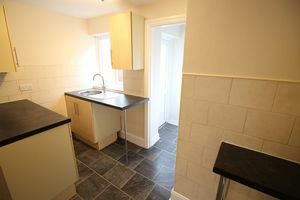 The accommodation itself briefly comprises of, to the ground floor, open plan lounge and dining area along with a kitchen area with door leading out to the rear yard and a three piece bathroom suite. 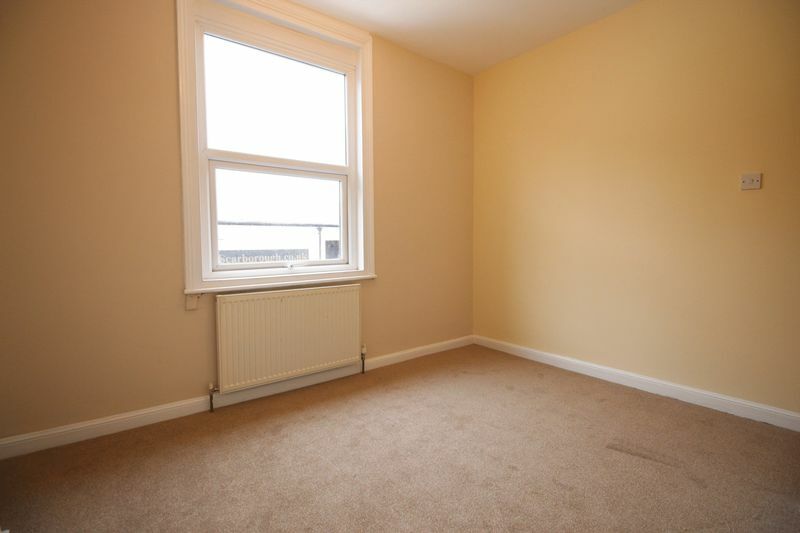 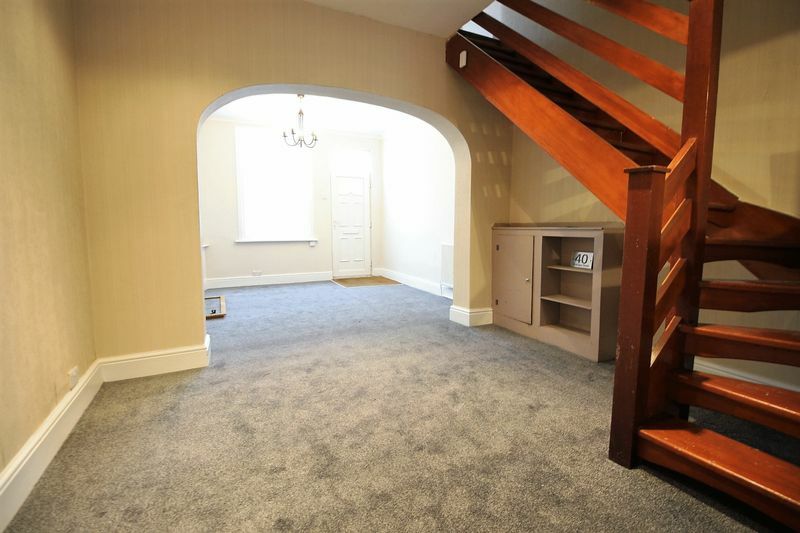 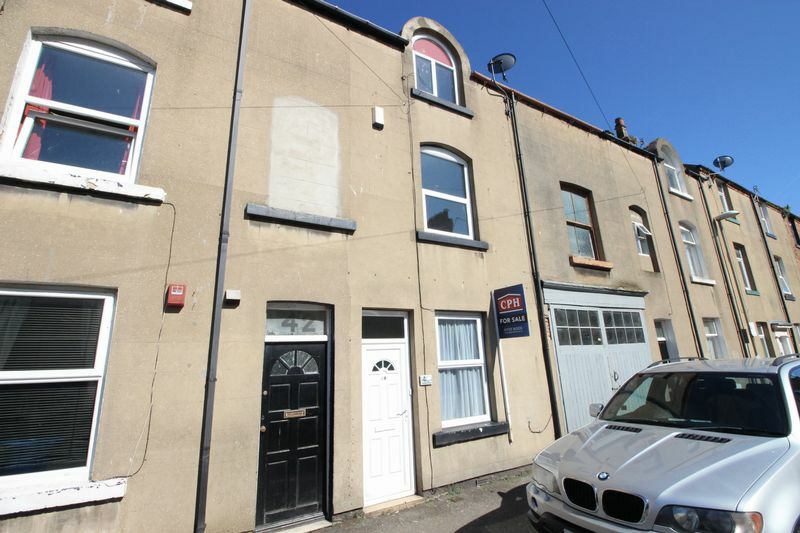 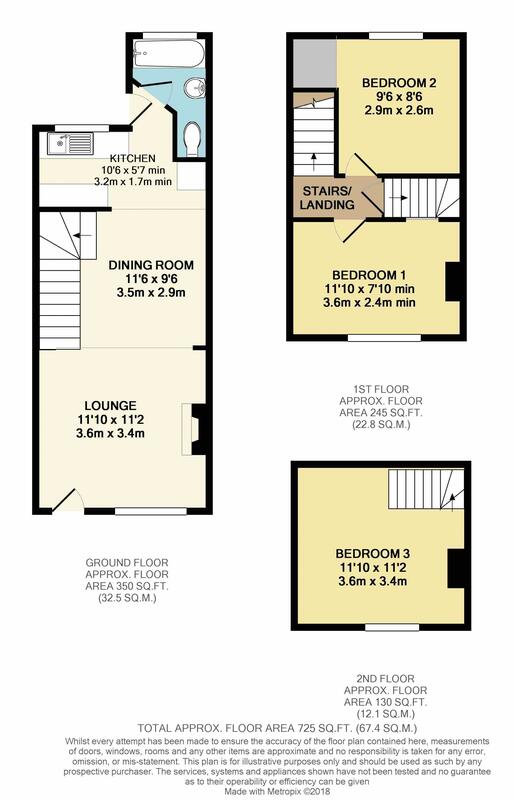 To the first floor are two double bedrooms and the converted loft space provides a further double bedroom. 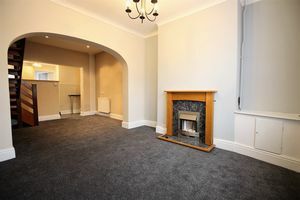 Situated on Trafalgar Road, just off Dead Road, the property provides access to a wealth of amenities including the town centre being a short distance away along with Peasholm Park, North Bay, New Alpamare Water Park and soon to be multi-plex cinema complex, the home is also in multiple catchment areas for local schools and colleges. Fitted with a modern white three piece suite comprising; panelled bath with shower over, pedestal wash hand basin, low flush WC, part tiled walls, radiator, extractor fan and double glazed window to the rear. Door and stairs leading up to second floor loft room. 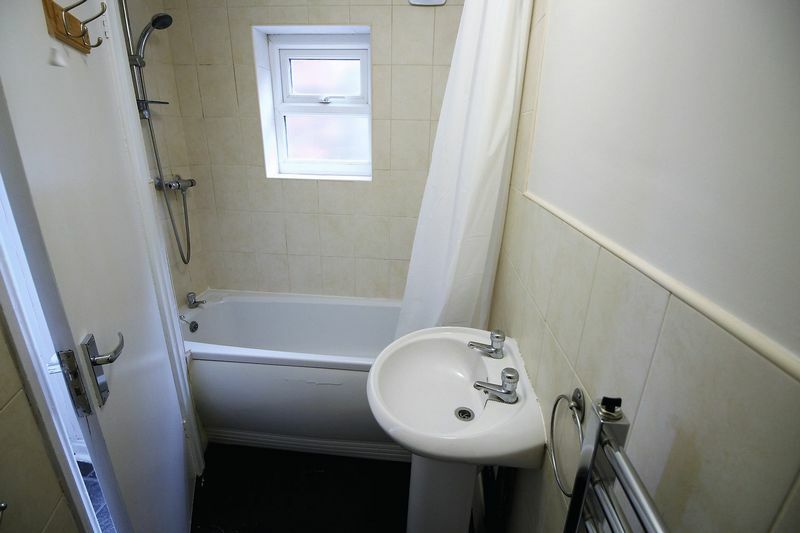 With double glazed window to the front, radiator, built in understairs cupboard. 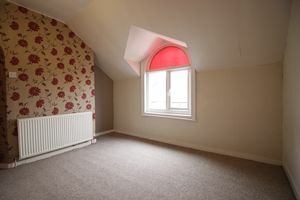 Double glazed window to the rear, radiator and built in over stairs cupboard. 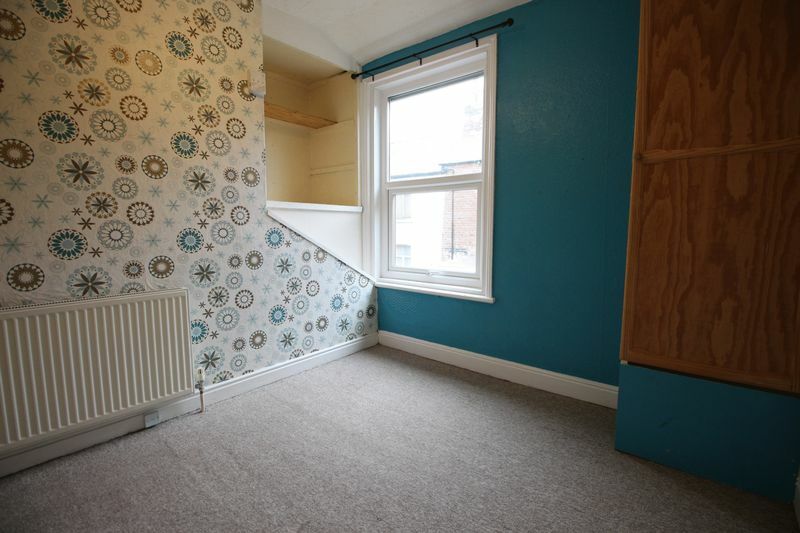 Sloping ceiling, double glazed window to the front, radiator. To the rear is a yard with gated access and shed.